Uncategorized | Top Shop Automotive Inc.
Road tripping doesn’t have to mean beating your way across the country until you get to the opposite coast; in fact, you can have one unforgettable road trip without stepping (too) far outside your doorstep. 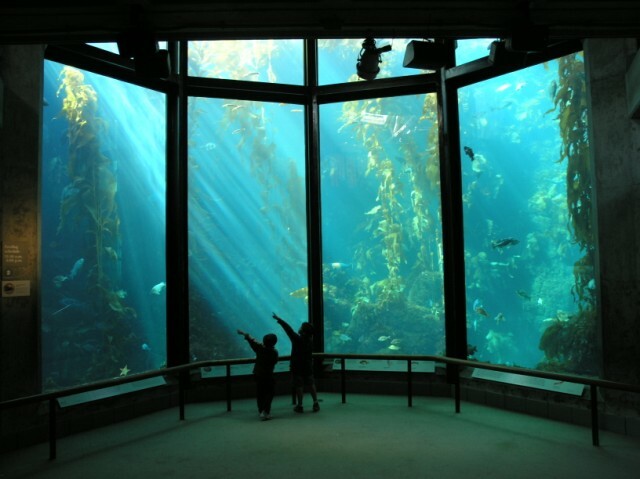 A California coast road trip is a sweet combination of exciting exploration and serene, breathtaking sightseeing. And a week is all you need to cover these hot spots from San Diego to Monterey. 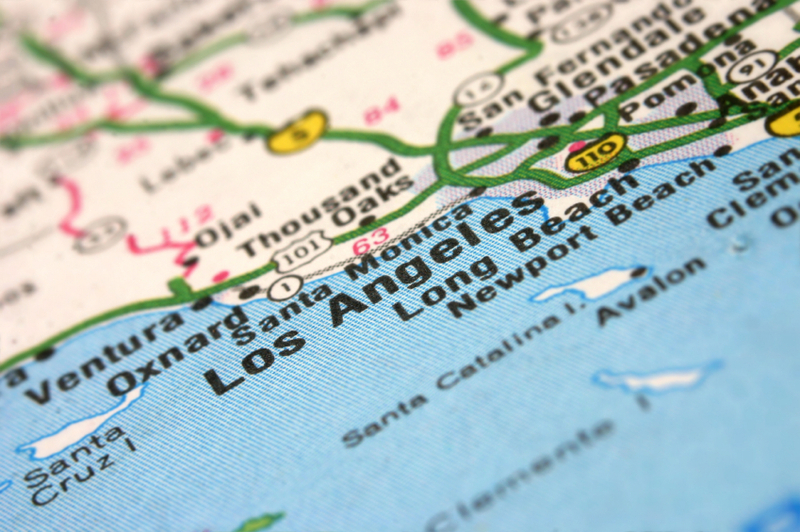 Route 1 (PCH) will get you to all of these locales while providing spectacular views along the way. 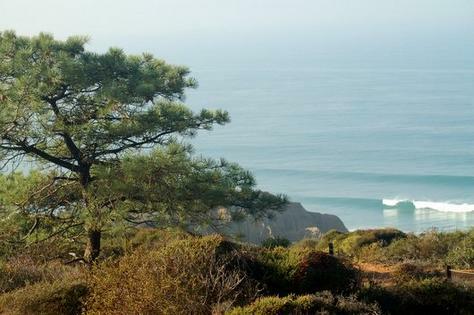 Scaling beginner-level hiking trails rewards you with unbelievable vistas of land and sea. You may be able to spot bottlenose dolphins, which swim close to shore, or perhaps some of the hundreds of bird species that call this wildlife reserve home. Guided nature walks are available on weekends and holidays for the intellectual adventurer. After a long day of meditative bliss, relax your soul even further by having a picnic on the beach while watching the sunset. 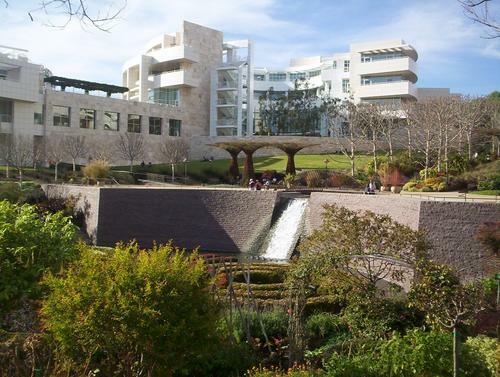 You don’t have to be an art aficionado to enjoy the Getty. A well-curated, iconic collection of Western art is housed within an expansive, modern space overlooking Los Angeles (the museum sits on a mountain summit). Tree-lined walkways outside lead to the Central Garden, where a constantly changing variety of plants makes for a new experience each time you walk through. 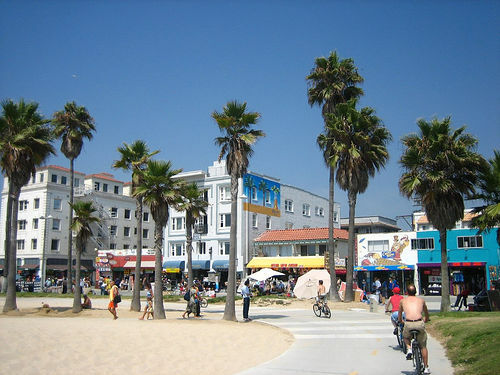 Venice Beach is in some ways a microcosm of Los Angeles, bringing together all kinds of characters in one bohemian setting. For this reason, it is one of the best places in Los Angeles to go people watching. Many famed artists, musicians, and actors have passed through this creative city (ever heard of Julia Roberts?) and many make their homes here today. 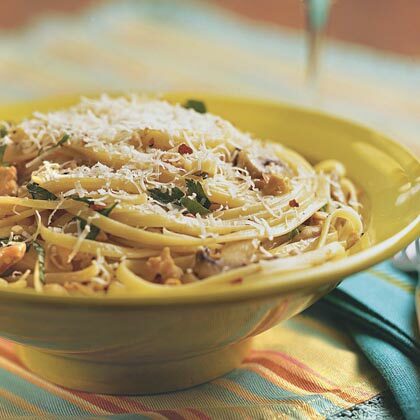 Plenty of affordable and delicious mom-and-pop restaurants litter the beach, so you can sample to your heart’s content. A sort of West Coast Cape Cod, Cambria imparts a luxuriously relaxing atmosphere that is a welcome pause from the hustle and bustle of a road trip. 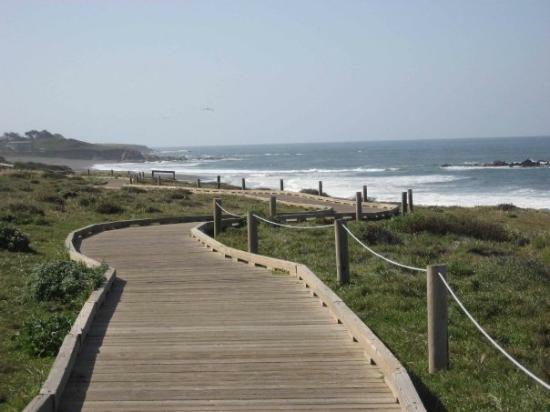 Stroll leisurely with your toes in the sand on Moonstone beach – as the name implies, you may just find California jade or moonstones as you’re walking! To uncover a whole new level of relaxation, drive about 20 miles east to Paso Robles, where you can visit the city’s esteemed vineyards and attend a wine tasting. The site of countless weddings and yoga retreats, Big Sur is as much a spiritual as a romantic experience, depending on what you’re seeking. 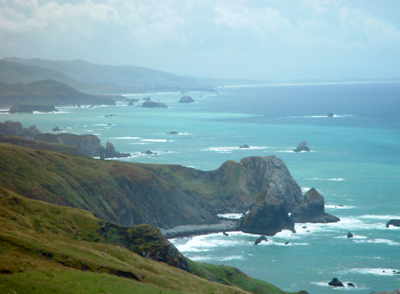 Big Sur is located where the Santa Lucia Mountains rise steeply from the ocean. Elevated over the sea, Big Sur exists at the meeting of land, sky, and sea. In other words, it’s a little slice of heaven on the central California coast. 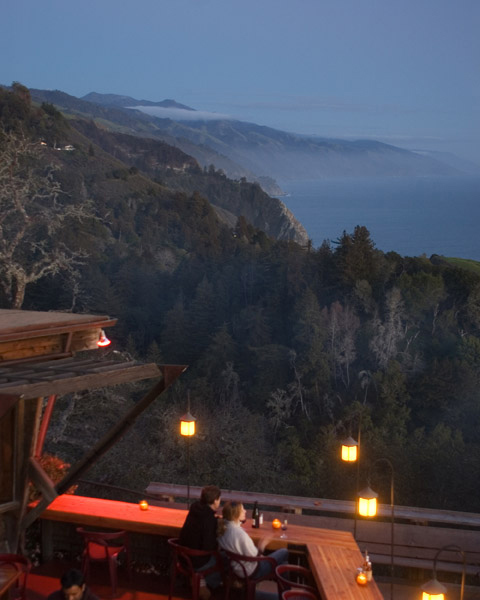 Visit Nepenthe, a restaurant that has been serving Big Sur visitors since the late ‘40s and has been run by the same family ever since. With a patio suspended high over the Pacific Ocean (we’re talking 800 feet above), Nepenthe offers breathtaking views and good grub. Another destination is Julia Pfeiffer Burns State Park, which features a striking topographical range, from 3,000-foot-high ridges to an underwater preserve where you can go scuba diving. If that isn’t enough natural beauty for you, hike the Overlook trail to witness McWay Falls tumbling 100 feet down into a secluded cove. Because no one can resist chubby sea otters. If the otters don’t get you, then the 200+ galleries and exhibits that pit predators against prey in their natural habitats will. Events like jelly fish shows, penguin feedings, and intriguing presentations—such as the one on inventions inspired by the sea—can easily fill up your whole day. But remember to break for lunch–stop by the aquarium’s café & restaurant or by a nearby joint in front of the water. If you’re lucky, you might be able to see more otters as you eat. Set on a road trip and want to know how to prepare? Check out our posts on how to prepare your car for a road trip and what to bring on a road trip. Visit Top Shop Automotive’s website for more info on our shop and to see our current newsletter. This entry was posted in Road trip, Uncategorized and tagged california coast road trip, road trip on May 16, 2013 by topshopauto. Welcome to Top Shop Automotive’s blog! 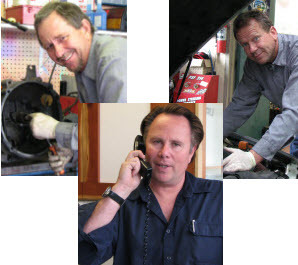 We are Willie, Pat, and Mark, the owners of Top Shop Automotive in Goleta, CA. We specialize in European and Asian imports and have been calling the Santa Barbara area home since 1986. Our foremost goal is not only to repair your car, but also to help you understand how it works. Cars can often be temperamental, and we’ve got decades of experience finessing them to work as they should. We’re excited to share our know-how with you! Check back often for tips, tricks, shop news, and other interesting posts. If you want more of us, say hi on our Facebook or Twitter! We won’t bite–we promise. And if you drop by the shop, our service writers, Lou and Corrina, will be glad to chat you up and answer any questions you might have! This entry was posted in Uncategorized and tagged shop info on February 28, 2013 by topshopauto.